So, you want to make a gingerbread house this Christmas but you find that you simply do not have time to bake, re-bake and bake some more. Also, perhaps baking isn’t your speciality and you much rather decorate as it’s the decorating of the gingerbread house what really interests you. Now, there is a no bake, pre-made, re-useable gingerbread house that you can decorate apparently year after year after year and continue re-using. Interested? 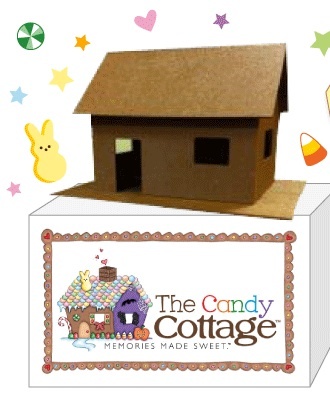 Read More Here about The Candy Cottage and their Re-Useable Gingerbread Houses.